We understand that to target an individual, you must identify their needs and wants. Our campaigns ensure your brand receives maximum exposure. One of the fastest growing full-service marketing firms in the UK. Our concept is one that stands out from the crowd, with our primary focus being – to change the game! An ambitious an energetic firm whose goal is to make a splash within the industry. Bespoke service: bringing a personal touch to the brands we work with, delivering customers to clients through all mediums of marketing. 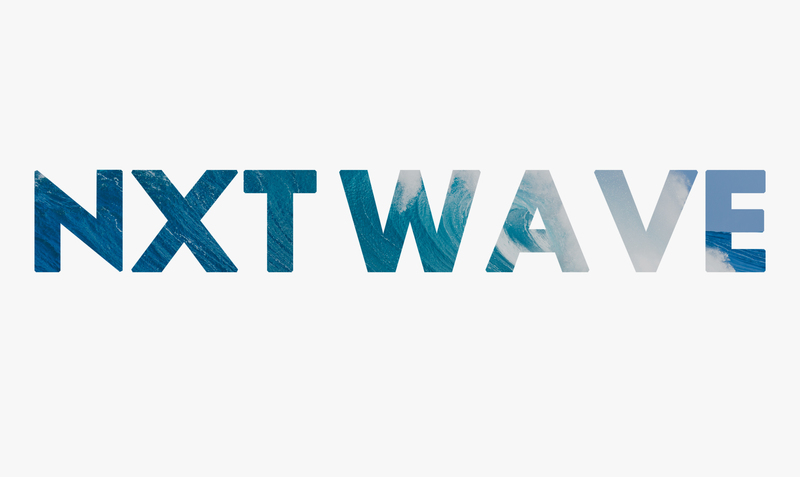 NXT Wave works with a host of Blue Chip companies in industries ranging from entertainment and financial services, right through to non-profit and telecommunications. We organise regular trips both within the UK and internationally. Putting our family of thrill seekers to the test! Celebrating the greatest Christmas film of all time! We're excited to be part of such a talented industry. We understand the importance of tackling a marketing campaign with as much force and knowledge as possible. Our aim is to increase our client’s brand awareness, customer base, market share and bottom line profits. We are the middlemen between our clients and their customers, and this allows us to be the public face of some of the largest brands in both the country and the world. Make a Wave With Us. We have huge promises to deliver on, and so are looking for individuals that will be able to fit into our fast-paced, competitive environment: WINNERS.